In the Printeria project, the experiments carried out on the machine developed by the Printeria Hardware team stand out in importance. With them, we have tried to verify the automation process that our device offers to the user. Below are described both the materials and the procedures of the most important experiments our Printeria equipment. In this experiment we wanted to test the feasibility of the concept of breaking the seal we put in pipette tips and blowing through the synge to get the contents out. The pipette tips are loaded with 4 μL of liquid and are placed in place on the input carrousel. The stepper motor spins it to get the filled pipette tips under the syringe. The solenoid is activated, moving down the syringe into the tip. The pump blows filtered air into the tip, releasing the liquid. For the first experiment of droplet movement the objective was to determine the important parameters that affect this technology. A thin layer of silicone oil is placed on top of the pads of the PCB. The parafilm is stretched to be as thin as possible. Another layer of silicone oil is placed on top of the parafilm. 15 μL of water are placed on top of one of the pads. We manually connected and disconnected wires from the HV voltage supply set at 300 V.
Extending onto the previous experiment we designed a PCB that would serve as the surface from printeria. This time we used 6 concatenated IC. Using the arduino we send commands of which pad to turn on, moving the droplet. The objective of this experiment is to test the concept of a hot and cold zone to replace a thermocycler. Set up the reaction following the Golden Gate assembly protocol. Golden Gate assembly reaction protocol. That schema must be run 25 cycles. Transform the electrocompetent cells with 9 μL of the reaction result. On this experiment the objective was to test the electroporator module for Printeria. To test the electroporation module, we transformed 10G electrocompetent cells with 1 to 2 μL of the BBa_K26560105 transcriptional unit previously assembled into an alpha GoldenBraid vector (KmR). Thus, this plasmid express the sfGFP protein and so express fluorescence under UV light. Turn on the electroporation module, with 5 ms of set point and 1.5 kV. 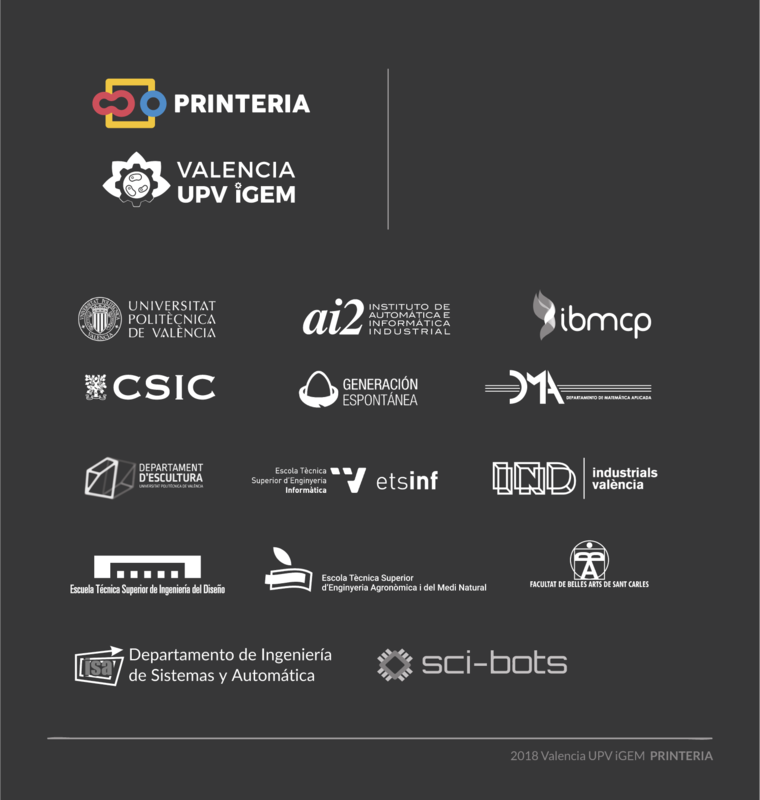 This year, Valencia UPV iGEM team has designed an extensive Part Collection in purpose of allowing the user to design multiple genetic constructions and experiments. One of our main objectives has been to show the user clear and structured information about the pieces that make up the Printeria kit. For this reason, we have considered the characterization of the parts as a priority when developing the project. In this way, we have elaborated an experimental protocol which have allowed us to systematically obtain and structure information from the parts. The Printeria Modeling and Lab team and have jointly designed an experimentation protocol for the laboratory experiments. Thanks to it, and from the colonies of the different TU the experimental data can be obtained, processed and ready to be optimized. A colony or a Glycerol stock corresponding to a TU assembled by our Lab team is used to inoculate LB culture medium (with the appropriate antibiotic, in the cases of the TU, with Kanamycin) and grow overnight at 37ºC and 250 r.p.m. A 10:1 dilution of the culture is performed changing the culture media to M9 minimal medium and grow for 4 hours at 37ºC and 250 r.p.m. The culture is chilled in an ice-water bath anfd the optical density at 600nm (OD600) of the culture is measured with a spectrophotometer. Then a calculation is performed (using this Excel sheet) to make a dilution in order to bring the OD600 of the culture to 0.1OD600 with the appropriate culture volume to inoculate 8 replicas into 200uL wells. The experiment is designed on the measuring equipment. In our case, we use the Biotek Cytation3 equipment. We establish the equipment parameters. Normally the gain value is G = 60, although for proteins with lower fluorescence, it is recommended that G takes higher values. Samples are introduced into the 96 well plate and the experiment begins. After the experiment, fluorescence and absorbance data obtained are exported to an Excel file. We extract the fluorescence and absorbance matrices from the Excel file (see readExperiment3.m MATLAB function). We apply the corrections to the data (see plotExperiment_yb.m MATLAB function). We save the data of FOD, OD, molecules and time in a .mat format file. 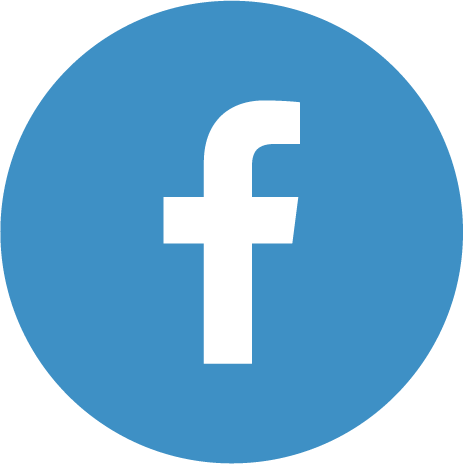 We have designed two experiments following the same experimental protocol. In them we have assembled different Printeria TU with the same promoters, CDS (sfGFP reporter protein) and transcriptional terminator, but with different RBS. These experiments were used in our modeling to complete the characterization of the part in the Printeria Collection. Very weak expression: BBa_K2656100, BBa_K2656104. Very weak expression: BBa_K2656008, BBa_K2656012. 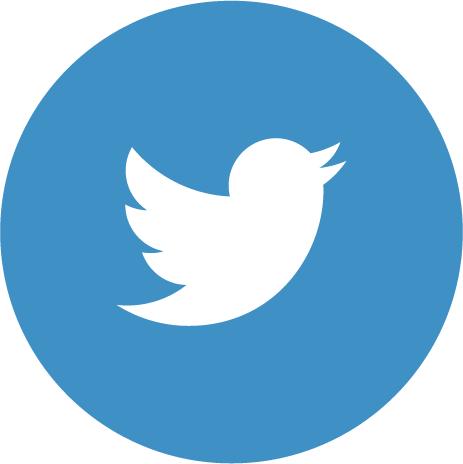 We have designed an experiment following the experimental protocol. In them we have assembled different Printeria TU with the same RBS, CDS (GFP reporter protein) and transcriptional terminator, and with different promoters. After obtaining the results, and following the optimization protocol, we have obtained the parameters of the model and have validated our model. Experiment 1 changing promoters. Experimental data of strong, medium and weak promoters. In this experiment, that we have performed following the experimental protocol, we have designed two TU. Both have the same promoters, RBS and transcriptional terminators, but different CDS. The CDS express the reporter protein YFP, however, one of them has a degradation LVA tag, which causes faster degradation. Experiment 1 YFP vs. YFP LVA tag. Experimental data of YFP and YPF LVA tag reporter proteins. The comparison experiment aims to compare the protein expression of two genetic constructs obtained by the Golden Gate and BioBricks assembly methods. The BBa_K2656117 TU has been designed for this purpose, whose parts are identical to those constituting the BioBricks BBa_J364001 construction. Both parts have been introduced in the same vector, and this one has been introduced in turn in the same strain E. Coli 10G. Finally, the fluorescence and absorbance of both constructions have been measured, following the usual experimental protocol, and the following results have been obtained. The reporter proteins are one of the essential elements in the experimentation process of the Valencia UPV iGEM team. Thanks to them, we can quantify the protein expression of our modified bacteria, and relate it to the theoretical models designed. 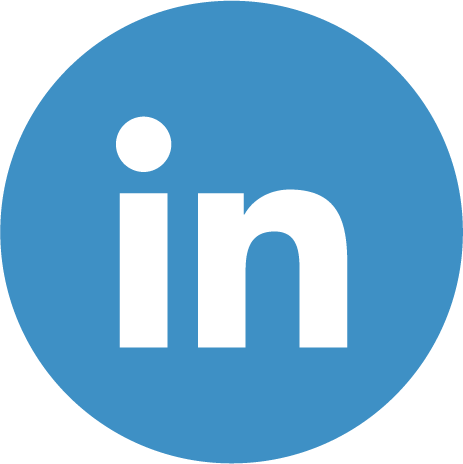 Proteins such as GFP, YFP, sfGFP, mRFP... are the proteins that provide us with information about the Printeria product, and that we want to show our user. For this reason, the Printeria Modeling team and Web Lab have jointly elaborated a series of experimental procedures to obtain new information from the reporter proteins and use it in the treatment of experimental data. Obtaining excitation and emission spectra is a fundamental aspect in the process of a fluorescent protein characterization. Each protein has a characteristic spectrum, which indicates the emitted energy of the fluorescent molecule when it is excited at a certain wavelength. Until now, the corrections applied to the experiments were the subtraction of the fluorescence of the medium, and the division by the gain factor of the equipment. However, the measured protein spectra can be normalized with respect to the values that would have been obtained at the maximum excitation and emission wavelength. Owing to this reason, a protocol has been established by the Lab and Modeling team to obtain a more accurate spectrum of any reporter protein. We look for the theoretical spectra of the protein to be measured or similar molecules in order to determine the wavelength at which the protein is excited or emitted at maximum energy, i.e. where the theoretical spectral peaks occurs. We define the protocol of our equipment to get the absorbance and fluorescence dataset. In our protocol, the most important parameters to be established are summarized in the following Table. The scans occur between two wavelength limit values. The established range will depend on the theoretical spectrum of the protein. These values will depend on the range, and therefore on the spectrum. Values far from the theoretical peak lead to more attenuated fluorescence curves, and values very close to the peak can lead to overlap and error in reading the data. Therefore, a compromise must be reached between curve resolution and reading overlap. The experiment is introduced, and the experimental absorbance data and the fluorescence curves of the samples are obtained with the medium fluorescence correction applied. The dataset is exported to an Excel file. Dataset is extracted from the Excel file. We discard readings that have suffered overlap, or that take negative values. The fluorescence curves of all samples are averaged, and the result is normalised (from 0 to 100%). Graphs of the normalized absorption and emission spectra are plotted. The X-axis represents the wavelength (nm), and the Y-axis represents the normalized fluorescence intensity (%). In practical terms, the protocol has been applied to all of our reporter proteins: GFP, sfGFP, YFP and mRFP. All results can be found in our parts collection as well as in the iGEM catalog. In the particular case of the reporter chromoprotein, such as amilCP, we do not measure fluorescence, but absorbance. In this case, in order to obtain the corrected absorbance curve, we must subtract the absorbance of a medium with cells without chromoprotein from the cell absorbance data with the reporter protein. Once the data have been corrected, we normalized them in a range of 0 and 100. The figure below shows the blue cromoprotein spectra. The protocol used can be found in the MATLAB script amilCP_spectrum.m. Finally, we have also obtained the spectra of the fluorescein molecule. These spectra have been used to correct the fluorescence data used in the Interlab Study to obtain the Relative Fluorescence Units (RFU) to Molecules of Equivalent Fluorochrome (MEFL) conversion factor. In addition, the comparison between GFP and sfGFP proteins RFU has been possible thanks to fluorescein spectra. Units of fluorescence data are one of the main problems during processing the results of experiments in SynBio projects. Unlike absorbance, where there is a simple conversion between Optical Density (OD) and cell number, there is no direct relationship between the Relative Units of Fluorescence (RFU) and the number of protein molecules in the cell. Moreover, RFUs vary among reporter fluoroproteins: for example, an RFU of the GFP protein does not have to be equivalent to an RFU of the mRFP protein, sfGFP, etc. Thanks to initiatives such as the Interlab Study, we have been able to go a step further and obtain a MEFL/cellGFP factor for the equivalence between the RFU of the GFP protein and the Molecules of Equivalent Fluorochrome (MEFL). This relationship is an important breakthrough, as it can give us a more accurate estimation of the amount of GFP molecules in the cell. However, another reporter protein have been widely used in Printeria experiments, such as the sfGFP or YFP. In the case of sfGFP, these protein has a much faster folding than GFP, which translates into a higher fluorescence intensity per molecule. And that's really interesting in the field of experimentation. In the case of YFP, the Wet lab Printeria team has realized that very little is known about this reporter protein, so it has been proposed in this project to get as much information as possible about YFP and its variants (check Printeria Improve). But in both cases, the equivalence factor between fluorescence and equivalent molecules is unknown. The number of GFP molecules produced in the cells is equivalent to the number of MEFL. Given two TU with identical promoters, RBS and terminators, but with different CDS, under the same experimental conditions, the number of molecules produced by each TU is the same. Taking these axioms into account, the materials and procedure followed to calculate the MEFL/cell factors were as follows. 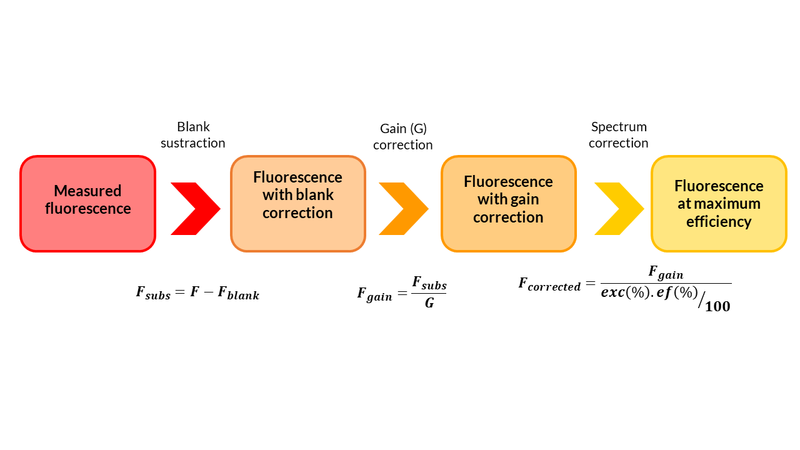 From the fluorescein spectrum, and the fluorescence data obtained from the Interlab Study experiment, we apply medium, gain and efficiency corrections . The data are introduced in the Excel file of the Interlab Study. 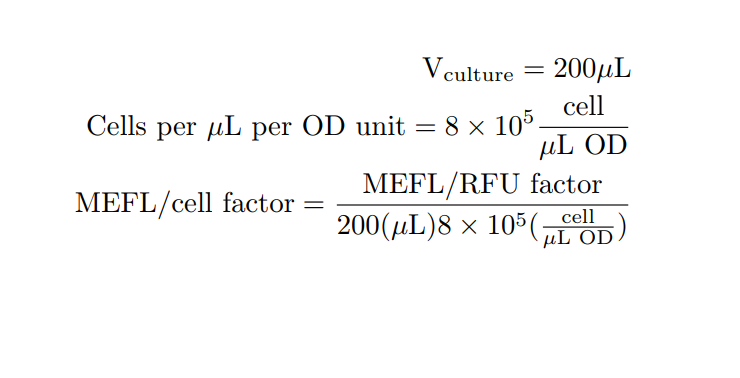 From the Fluorescein standard curve sheet we can obtain the MEFL/RFU factor, and then calculate the MEFL/cellGFP factor. We establish the protocol of the experiment and the parameters of our equipment. The experiment consists in the measurement of the absorbance and fluorescence of two TU with identical promoter, RBS and transcriptional terminator, but whose CDS codifies for GFP and our reporter protein. We have done two differente experiments with the same protocol, by using sfGFP TU and YFP TU. The most relevant information of the experiment is detailed in the following Table. The experiment is introduced into the equipment and the absorbance and fluorescence curves are obtained, as well as the curve of Fluorescence F/Absorbance OD or FOD ratio with the applied medium fluorescence correction. The absorbance and fluorescence data are exported to an Excel file. We extract the FOD data from the GFP and sfGFP from the Excel file. We apply the gain and efficiency corrections of the spectrum to the FOD. We plot the FOD curves and look for a stationary equilibrium time interval in the expression of the GFP and sfGFP proteins. In our experiment, we have decided to chose the interval [145 - 290] min for sfGFP experiment and [40 - 350] min for YFP experiment. We obtain the average value of both regions. We calculate the number of GFP equivalent molecules or MEFL by multiplying the FOD data by the MEFL/cellGFP factor. If we assume that the number of molecules expressed by both TU in th experiment is the same, the number of MEFL for the calculated GFP is the same as the number of MEFL for the other reporter protein (sfGFP or YFP). We calculate the MEFL/cellsfGFP and MEFL/cellYFP factors by dividing the MEFL number by the average FOD value of the sfGFP and YFP in the stationary region, respectively. The new data give us more accurate estimation of the number of molecules in the cell. 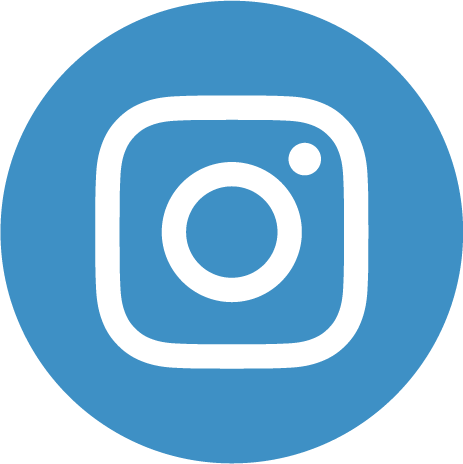 Consequently, by relating the experimental results with the theoretical mathematical models in the optimization process, the parameters of the model acquire values more consistent with their physical meaning. Also, we can work with equivalent molecules instead of using arbitrary units.